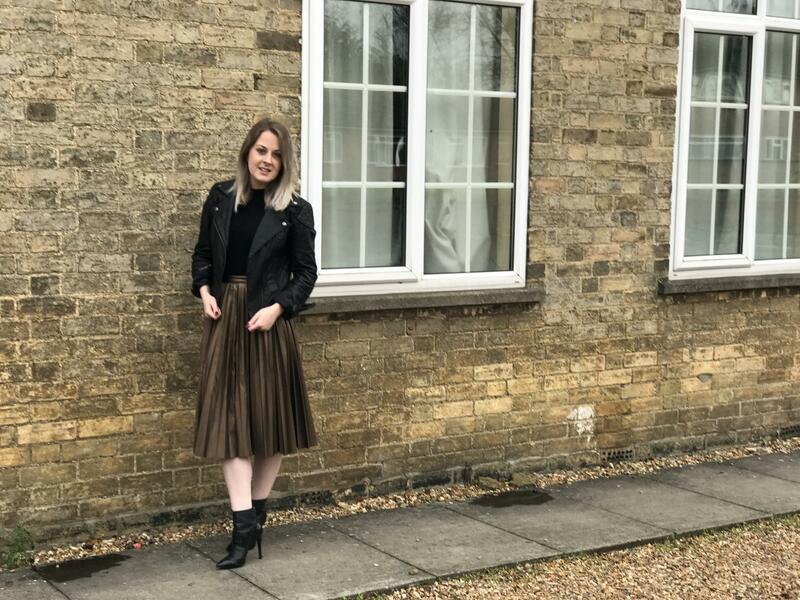 The last couple of years I have put together five different outfit ideas for New Year’s Eve from five different high street stores. This has always been a popular post with people looking of outfit inspiration so I thought I would carry on the tradition with another five options for 2016. Which one is your favourite outfit? What will you be wearing on New Year’s Eve? 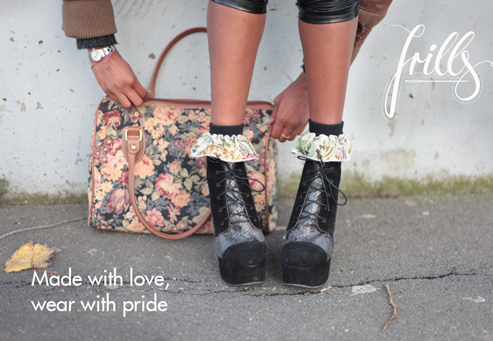 High Street Fashion Week Presents Frills By AD.